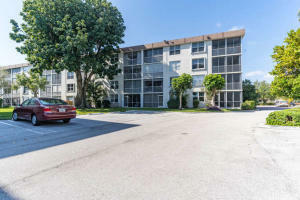 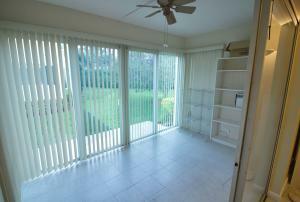 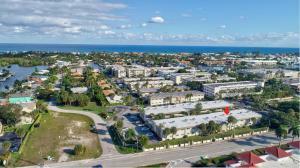 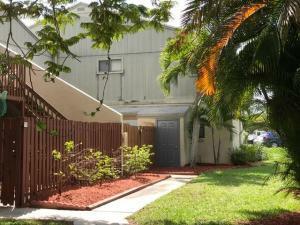 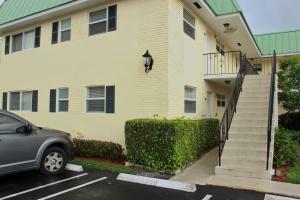 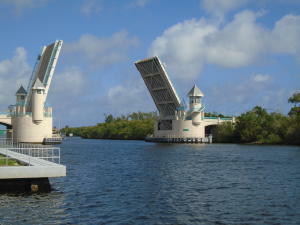 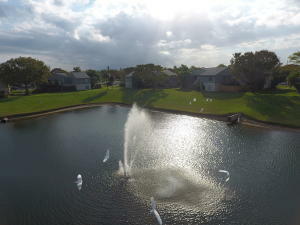 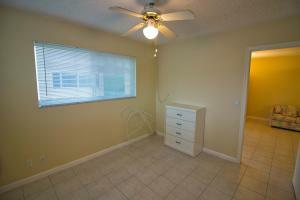 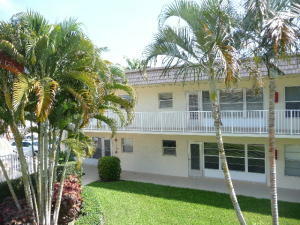 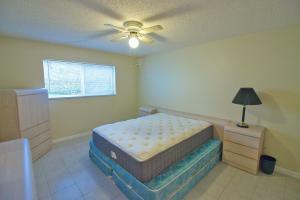 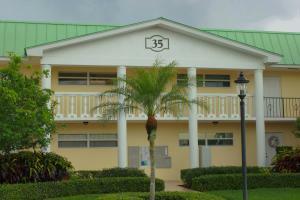 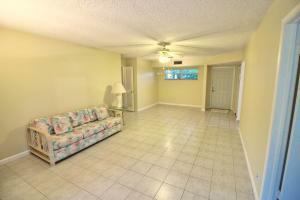 Great location, intracoastal condo community. 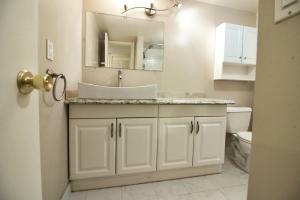 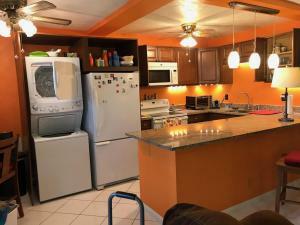 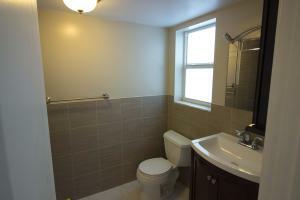 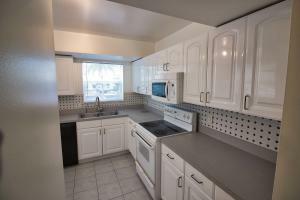 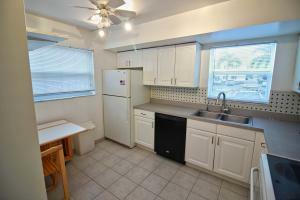 Spacious 2/2 sought after ground floor end unit, with updated kitchen and bathroom, tile floor throughout. Going away for the summer? 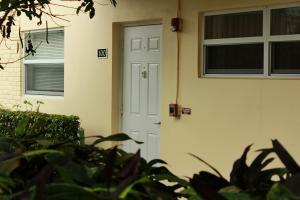 No need to worry about hurricanes with hurricane impact windows on all exterior windows. 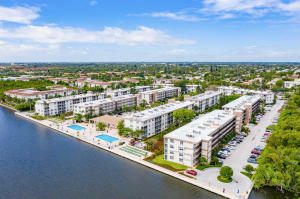 Relax and enjoy the South Florida lifestyle with intracoastal water view from clubhouse, saltwater heated pool, picnic areas, billiards & gym all included! 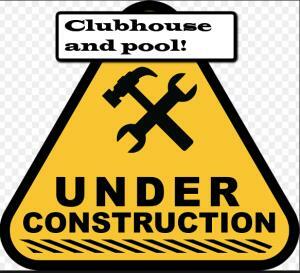 Clubhouse under construction at this time. 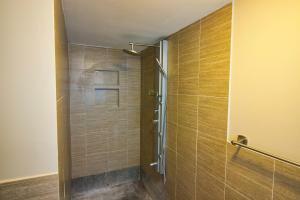 Condo association fee includes water, basic cable, exterior insurance & roof. 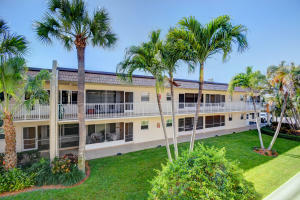 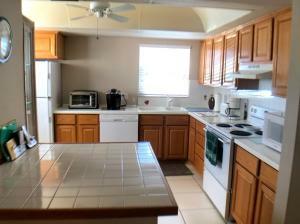 Minutes to the beach, shopping, and downtown. 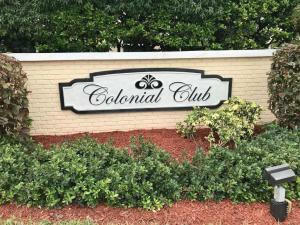 55+ Community with no pet policy.